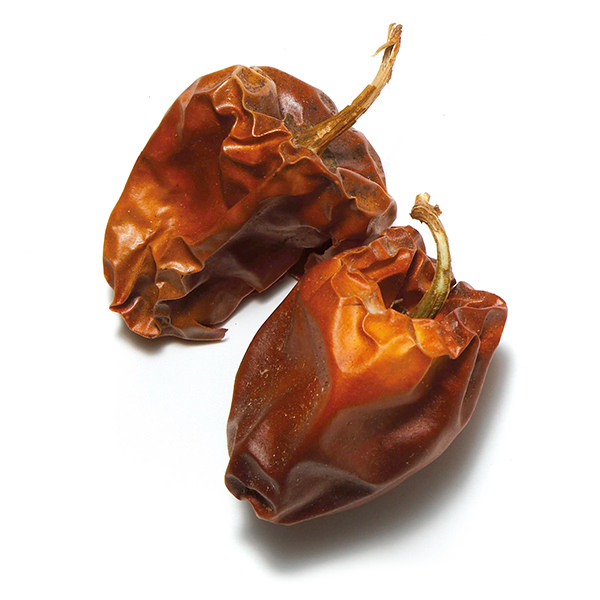 Probably the most popular chile in Peruvian cuisine, also called Mirasol in its dried form. 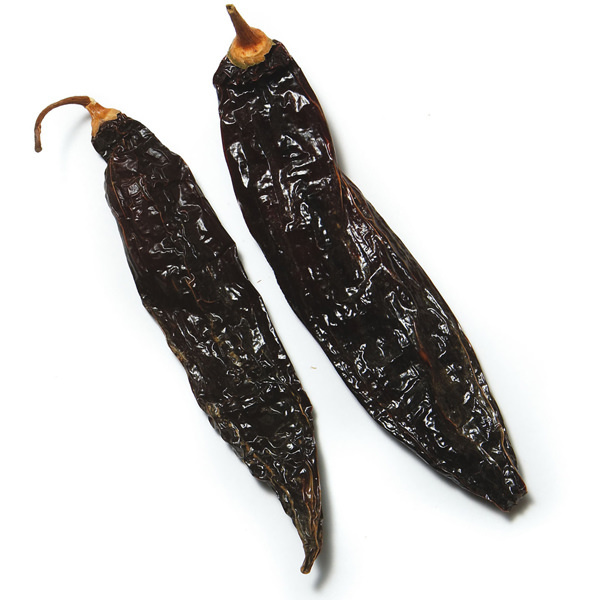 Ajis are to Peru what chilies are to Mexico, and are used dry as often as fresh. 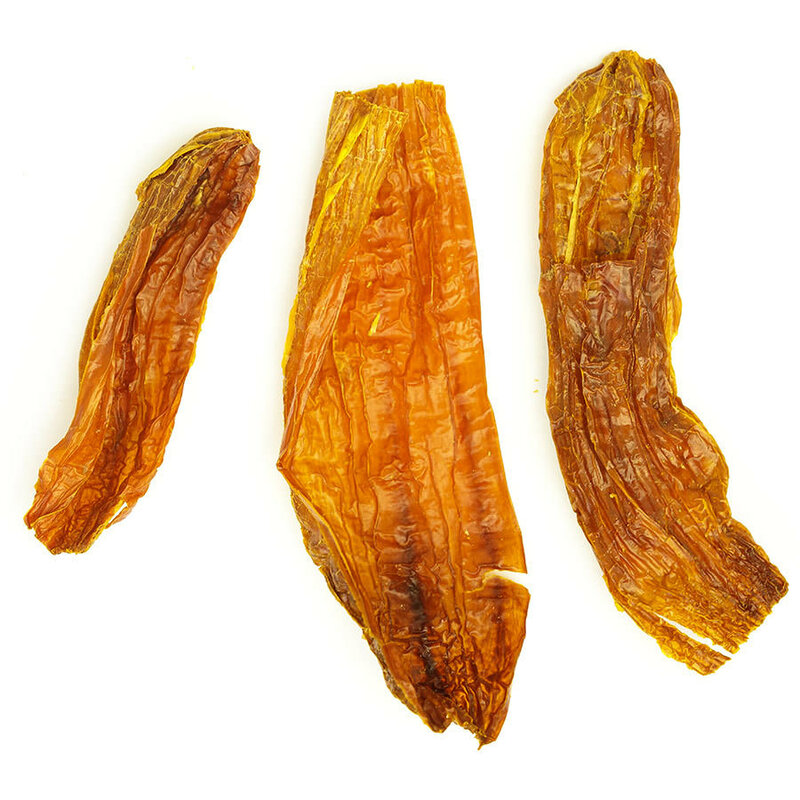 “Aji Amarillo” can be literally translated as “yellow pepper.” After being dried, Aji Amarillo is cleaned of seeds and placenta, leaving a only a mild heat and clean taste. It has an unusually fruity flavor that works in a multitude of dishes. Aji Amarillo can be used whole in braised and simmered dishes, or crushed, or powdered and added to sautés and stir-fries. 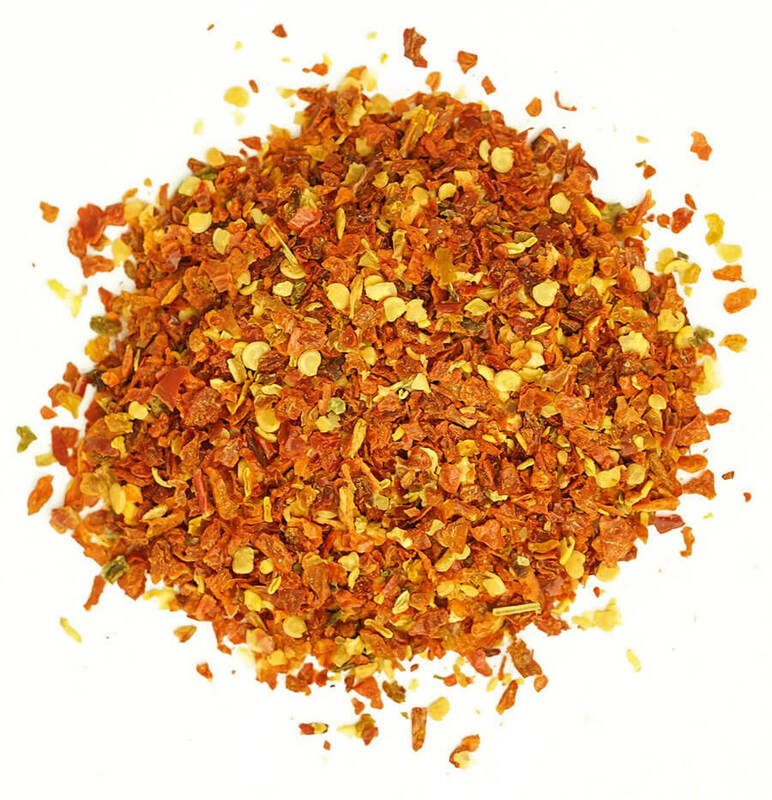 Aji amarillo is used in potato dishes, salsas and ceviches. In Peruvian cuisine, it makes a paste that is as good in a marinade as it is in sauces. This paste also makes an easy salad dressing, dip, or sauce. Of course Aji Amarillo lends its distinctive flavor and color to Huancaina sauce. that is as good in a marinade as it is in sauces. This paste also makes an easy salad dressing, dip, or sauce. Of course Aji Amarillo lends its distinctive flavor and color to Huancaina sauce.